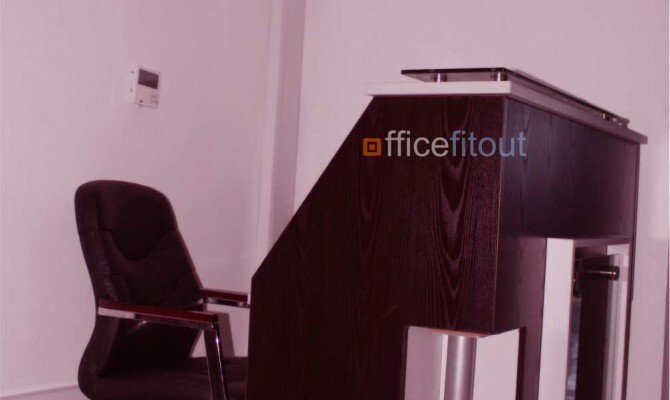 Wärtsilä Nigeria focuses on the marine and energy markets with products and solutions as well as services for the shipping and power generation markets. 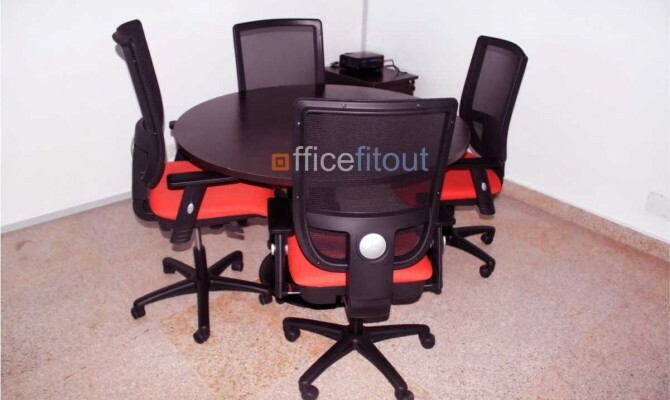 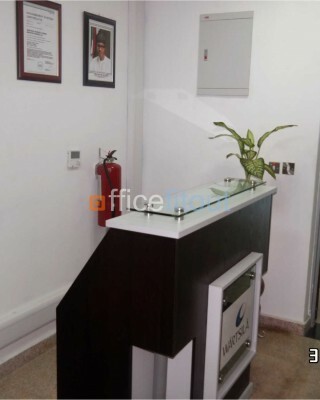 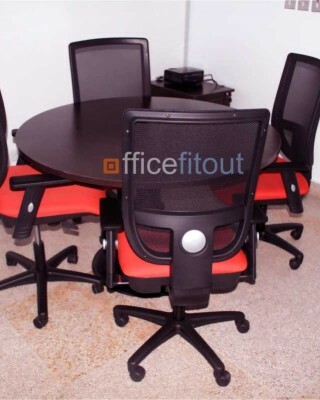 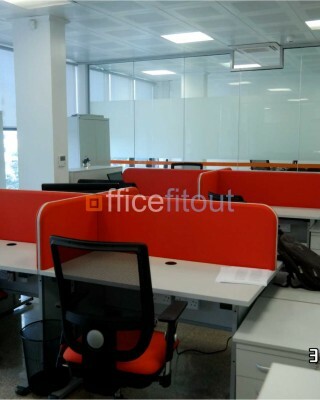 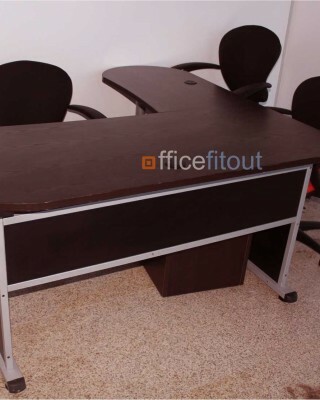 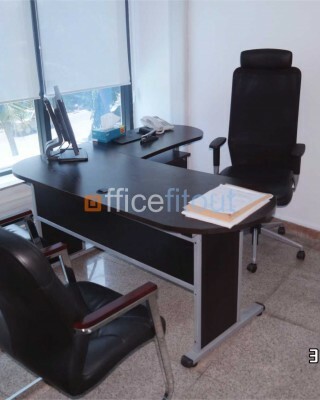 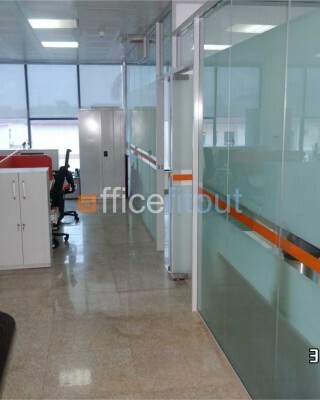 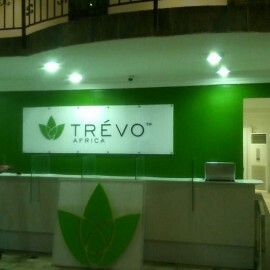 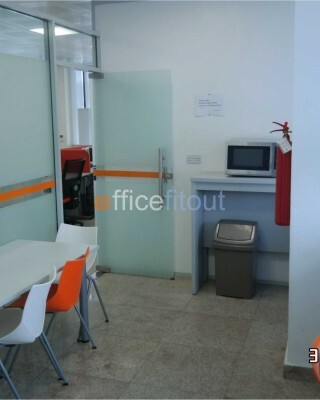 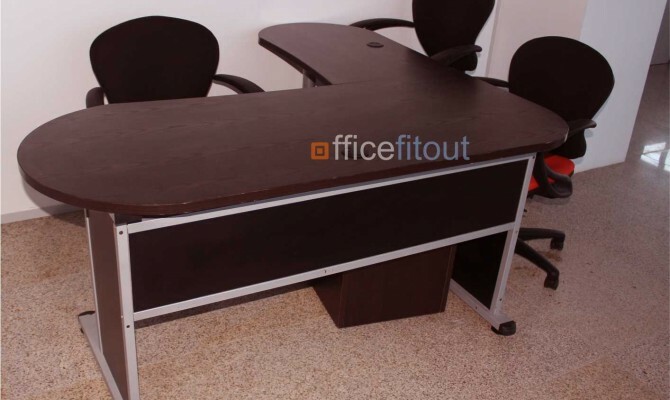 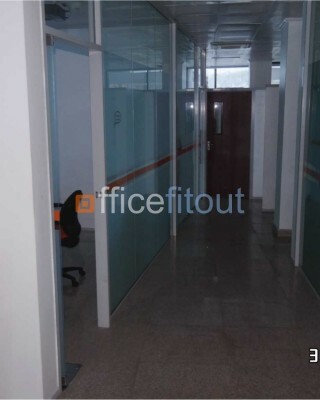 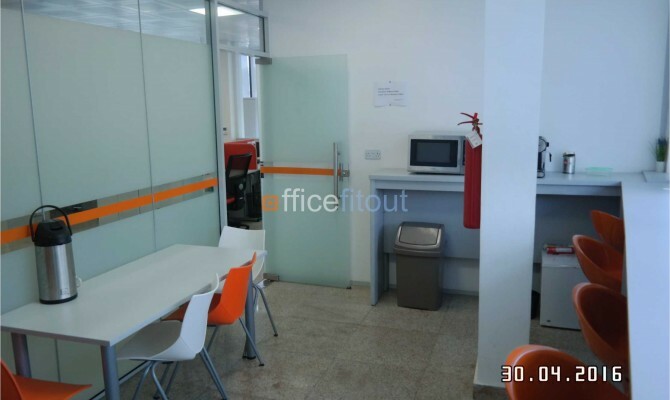 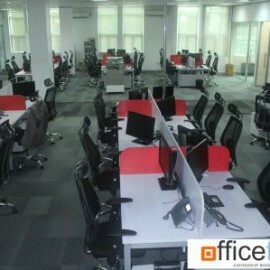 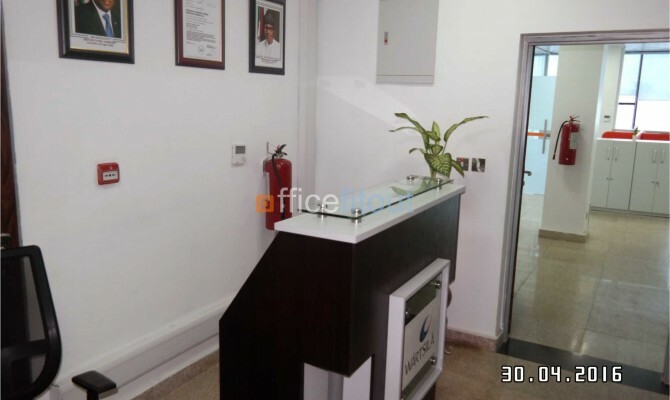 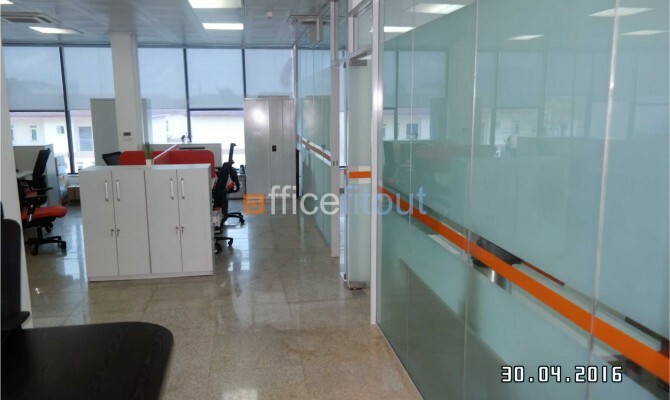 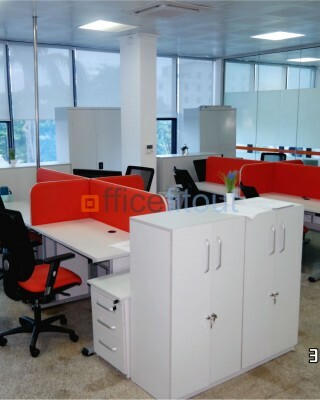 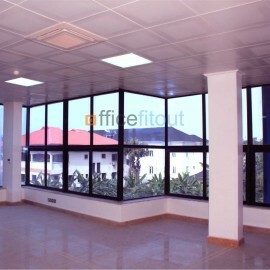 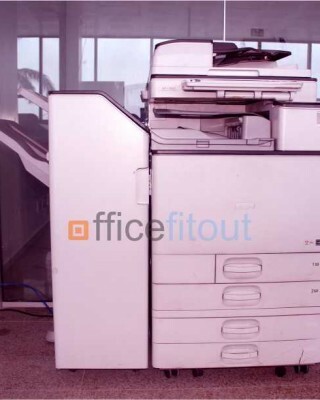 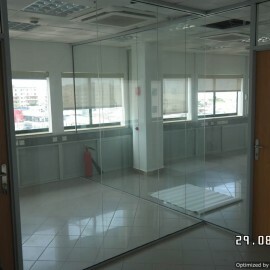 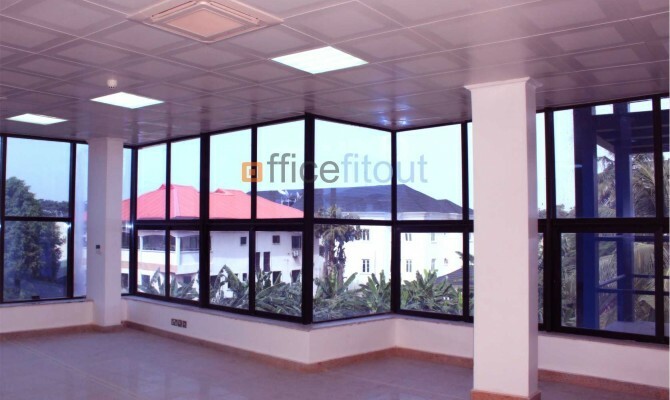 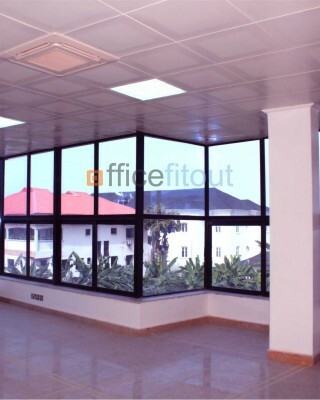 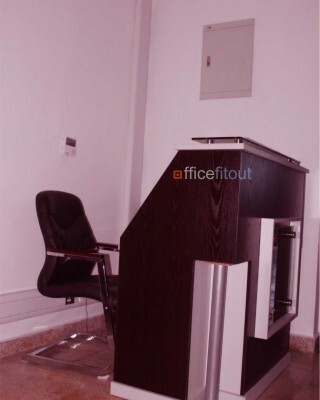 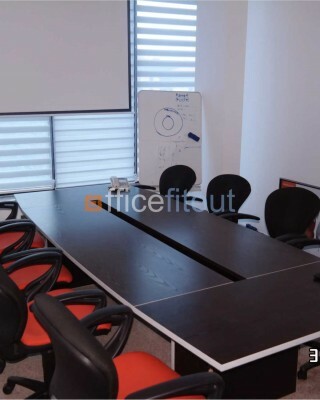 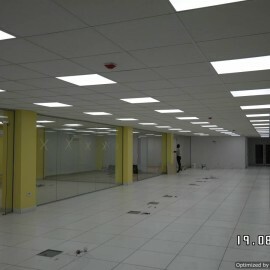 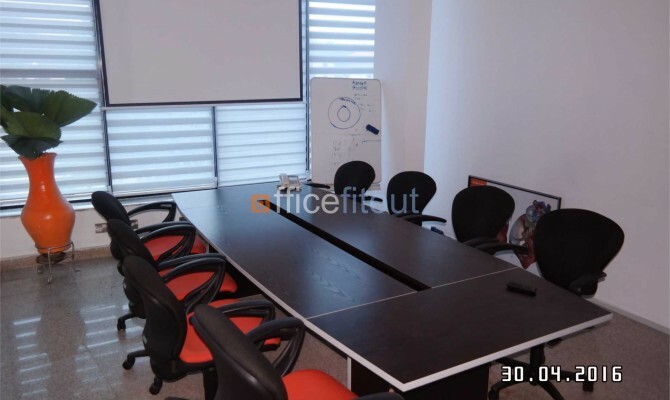 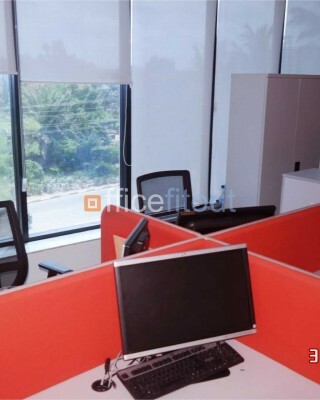 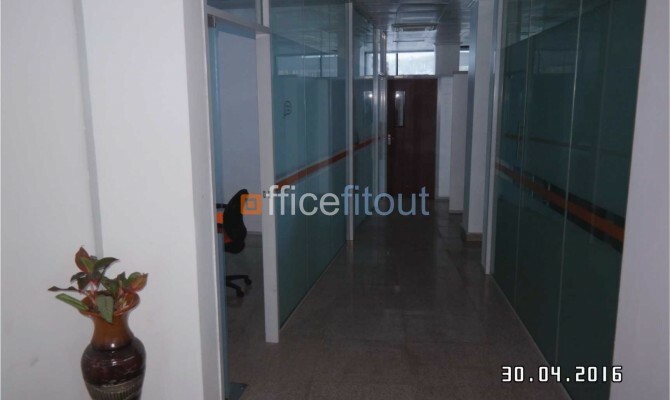 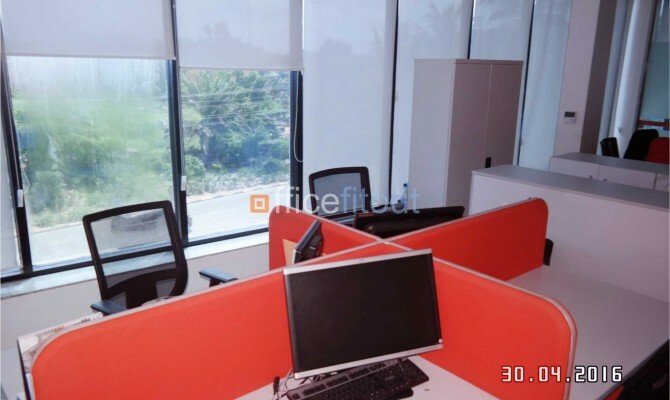 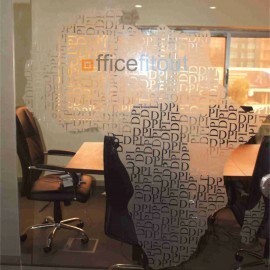 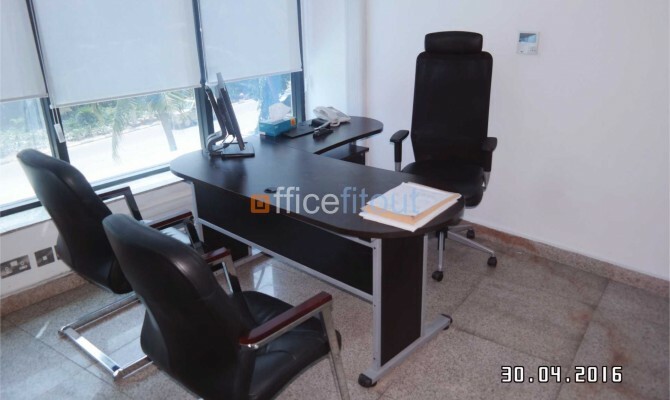 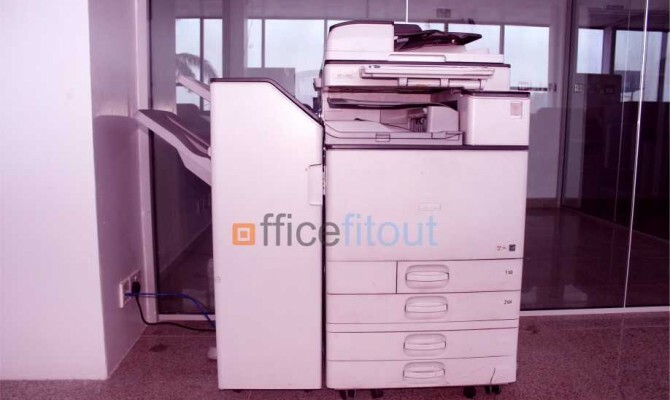 Officefitout was contacted to bid for the turnkey Fitout of their new office space on Oba Akinjobi Way, Ikeja G.R.A Lagos. 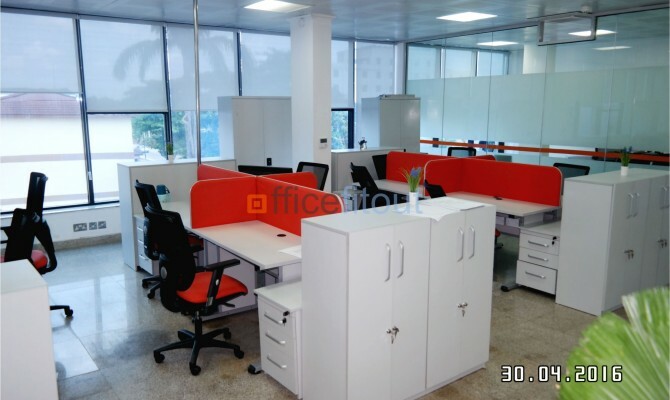 Our contract with Wärtsilä was a turnkey one with scope covering Access Control System, CCTV installation, LAN networking, Electrical Works, Installation of glass partitions, painting as well as the supply and installation of furniture. 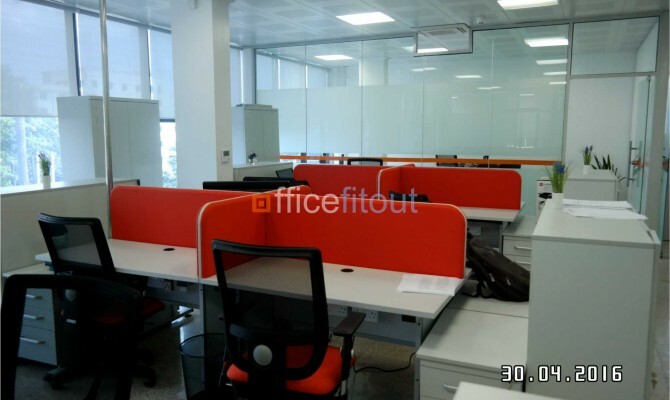 Wärtsilä had committed to moving out of their old offices by the end of December 2015 and as such needed Officefitout to work over the Christmas holidays to enable them move into the new space upon resumption of work after the new year break. 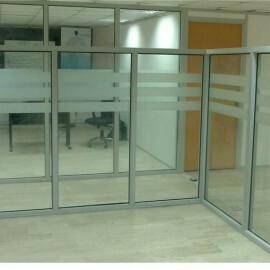 We were able to achieve this to the satisfaction of our client.